The Unforgettable Tours of Santorini’s Volcano and Caldera! The drop in the average Greek salary has resulted in the rise of flexible forms of employment, both factors that have crippled the sustainability of the country’s security system. 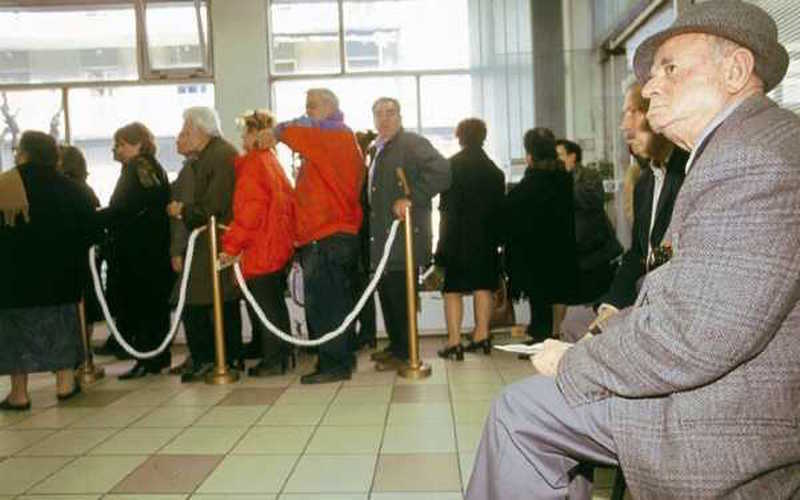 Despite the numerous interventions in terms of pensions, social security experts say that prior to the crisis it took the contribution of four workers to pay one pension, whereas now it takes the contribution of ten. The deterioration of this ratio highlights the system’s viability problem. Data analyzed by the new Single Social Security Entity (EFKA) — as regards employers’ declarations — showed that the average salary of 1.4 million full-time workers as of May 2016, amounted to 1,176 euros per month. The average monthly gross earnings of 588,000 part-time workers amounted to just 394 euros; an increase of approximately 11 percent since last year. The same data shows that businesses with less than 10 employees have an average full-time salary that amounts to only 58.9 percent of that paid to employees of companies with more than 10 workers.